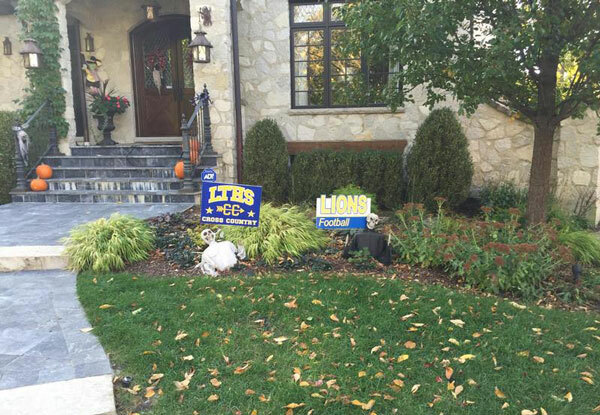 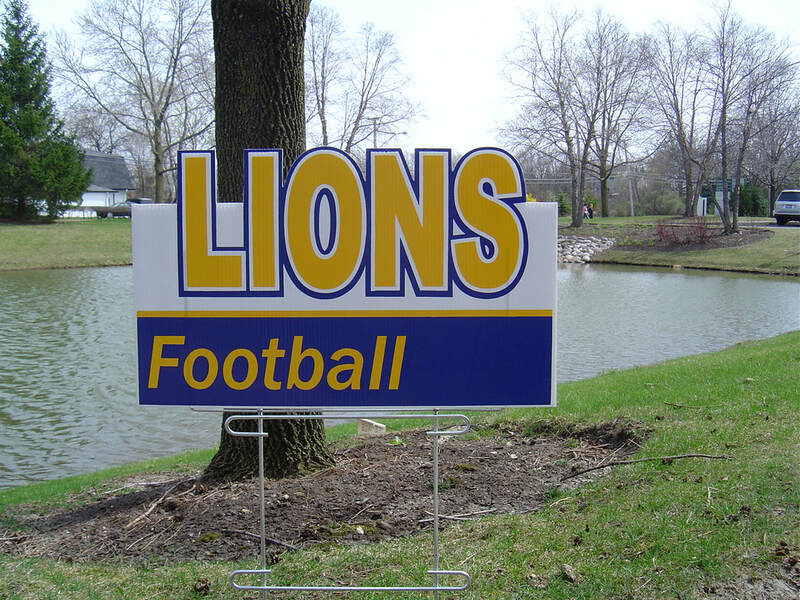 Yard signs are a great way to spread school pride throughout your community. 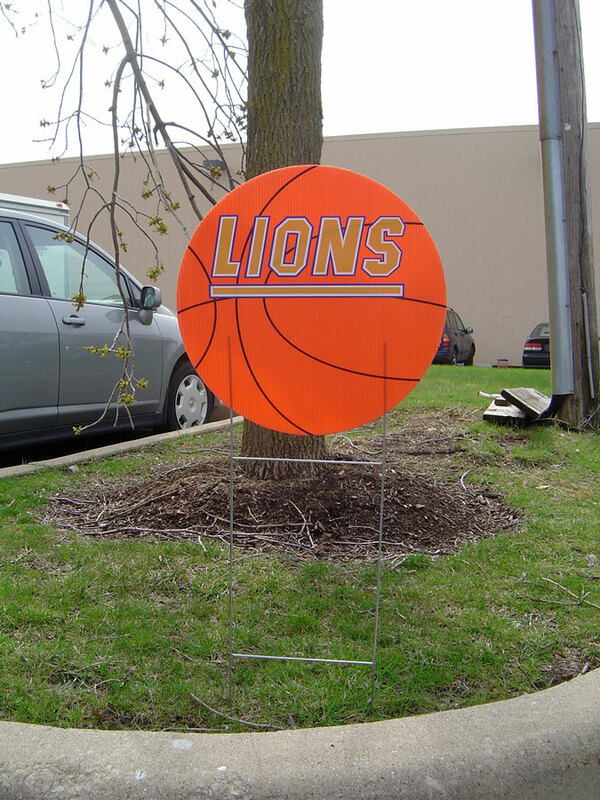 Let everyone know how proud you are of your favorite school, activity or athletic program! 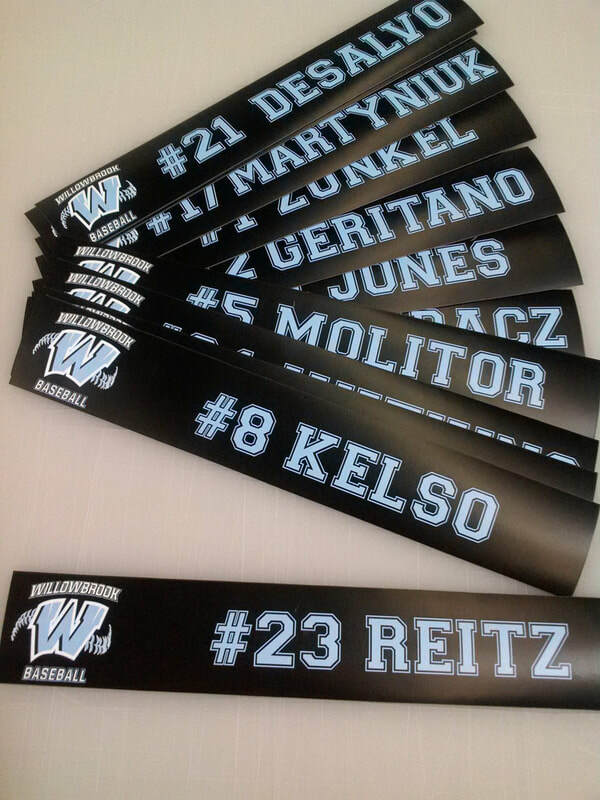 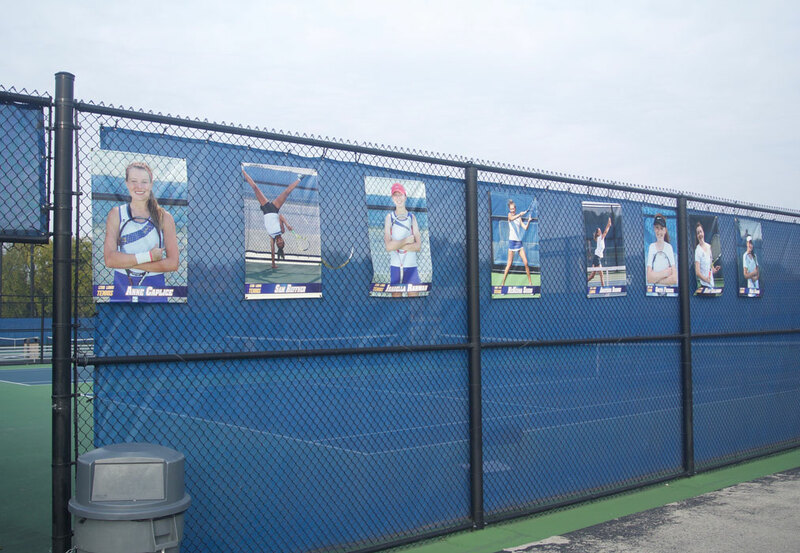 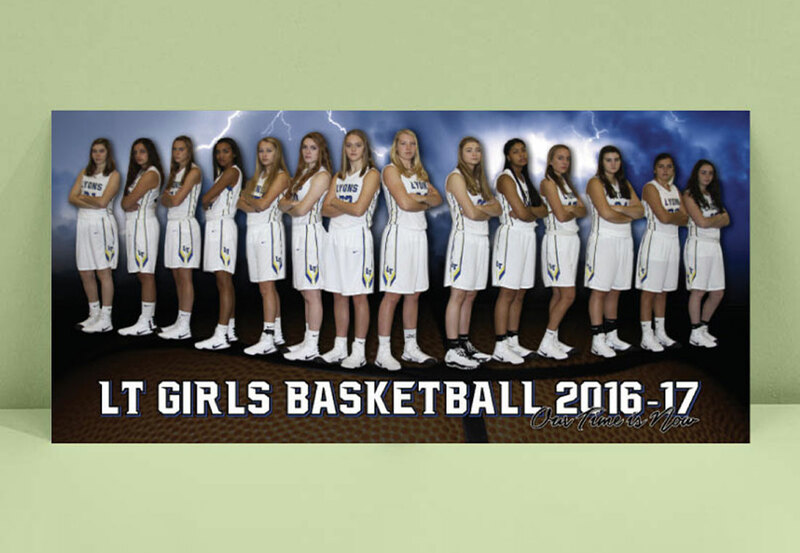 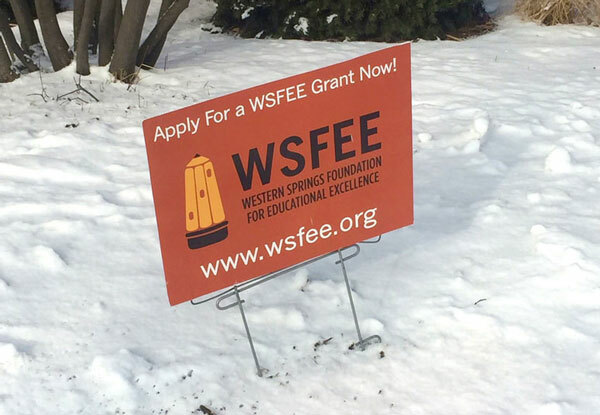 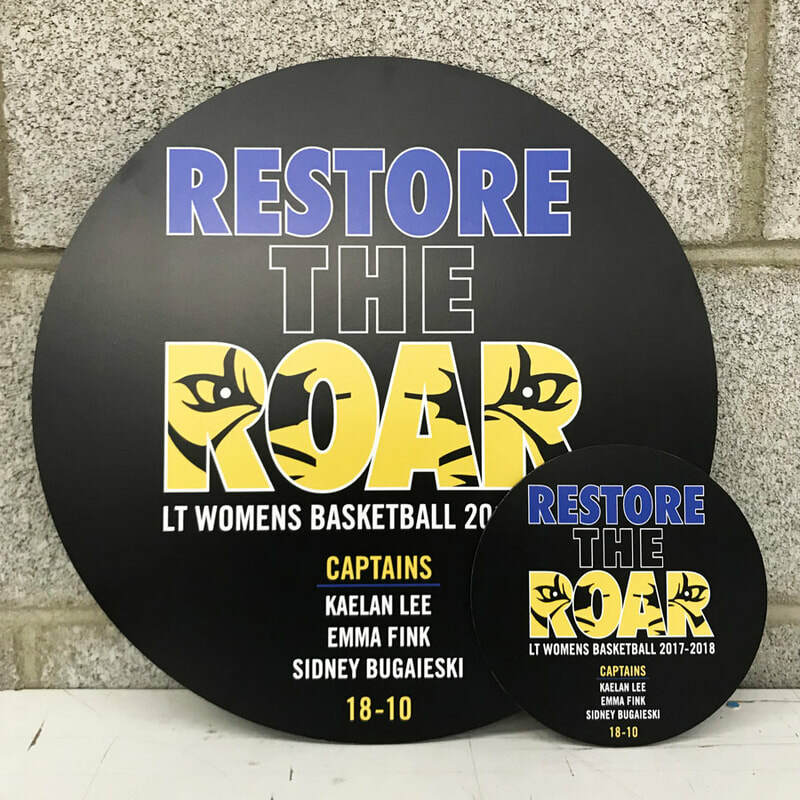 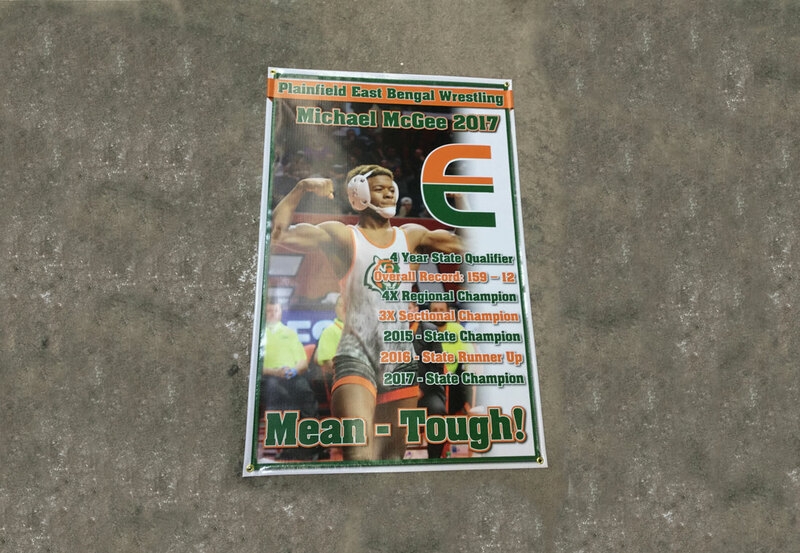 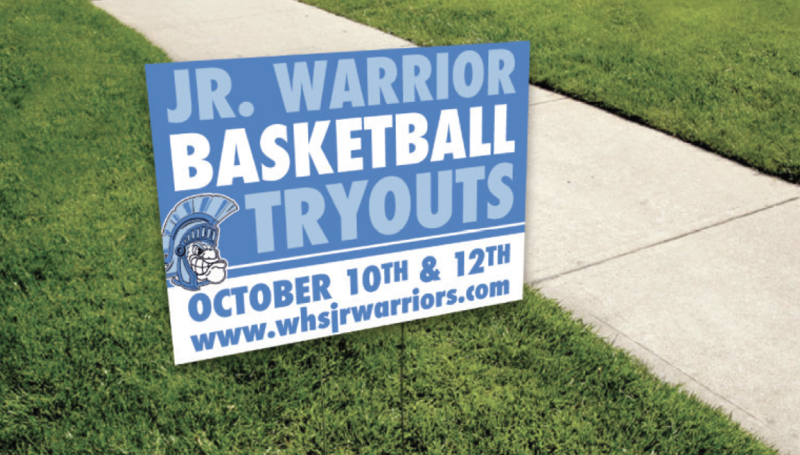 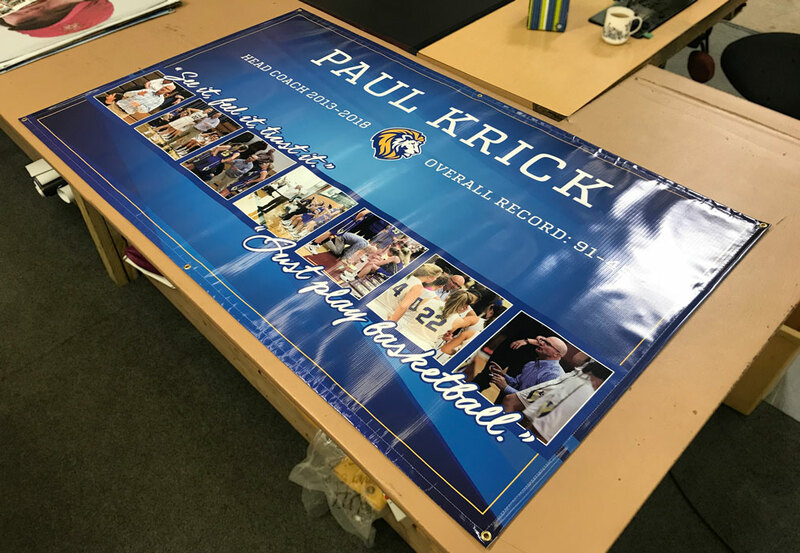 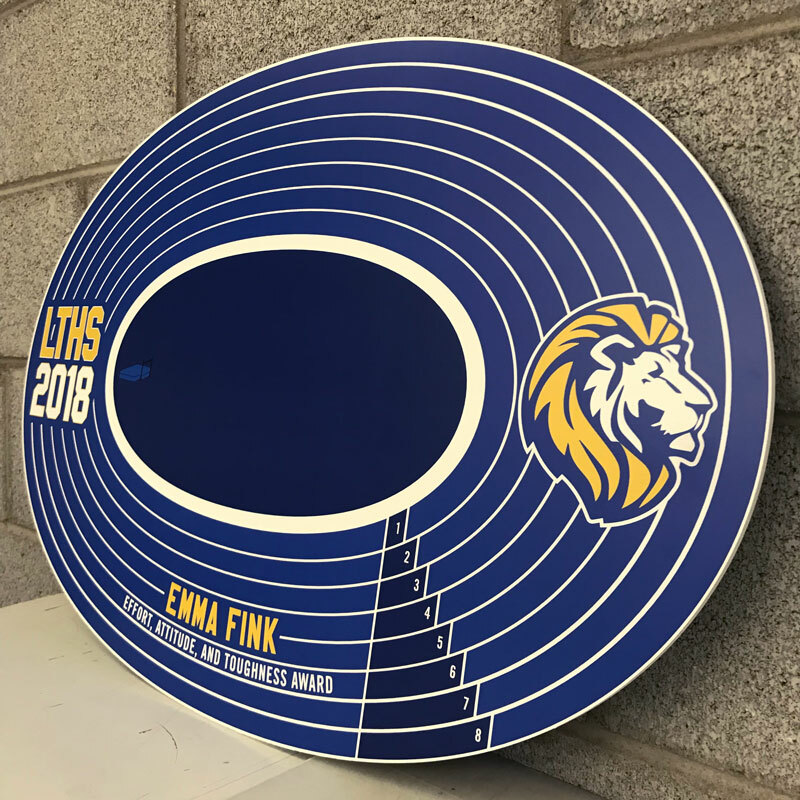 Our yard signs can be used as a revenue source for your school team, booster club, or event. 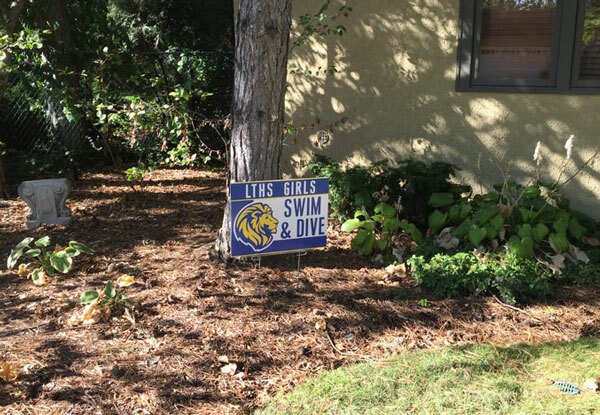 They can celebrate making a team, winning a championship, or graduating and moving on to college. 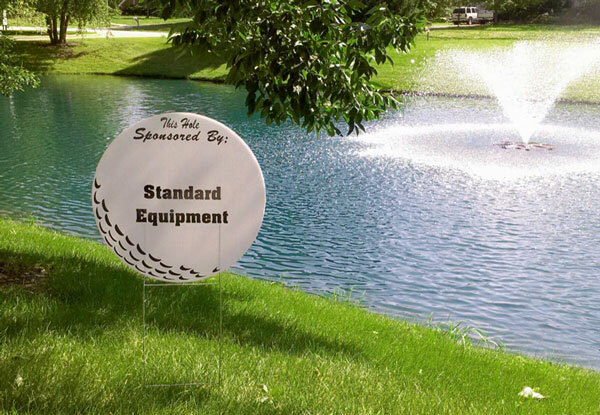 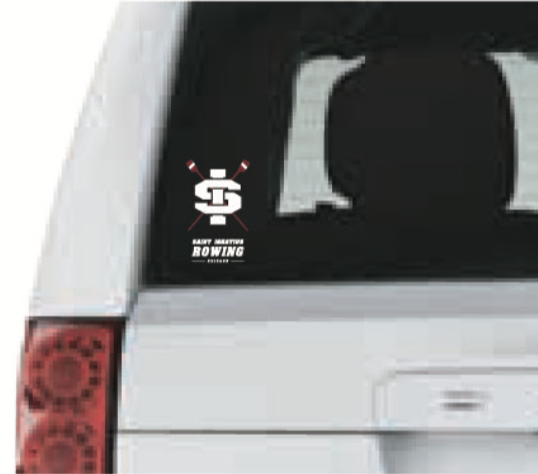 These are also a great way to let everyone know you are holding an upcoming event, for directional signage, or to advertise sponsors at a golf outing. 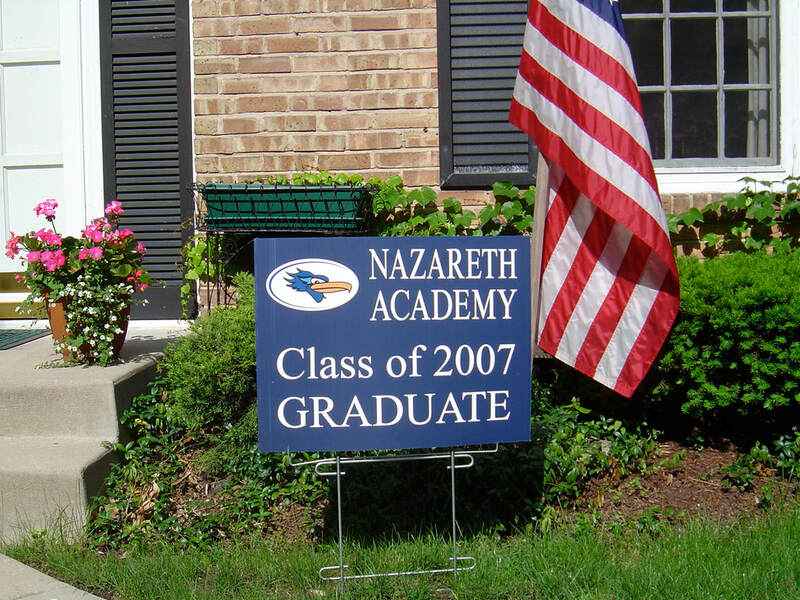 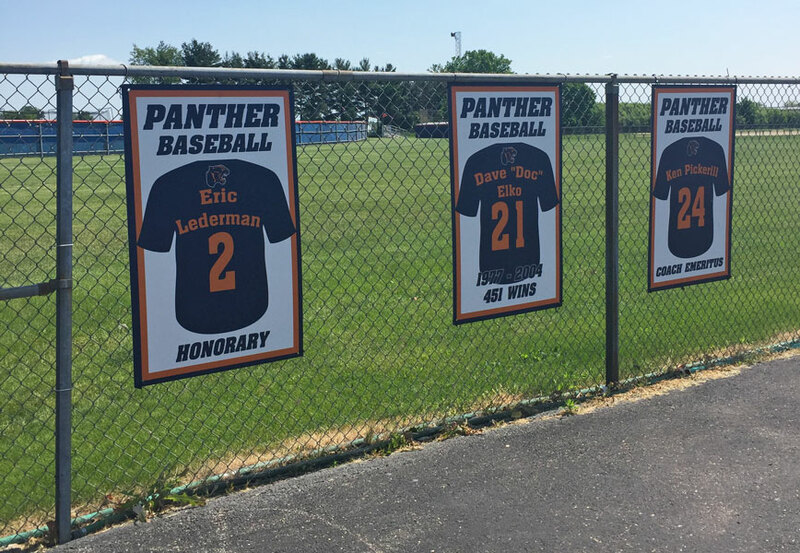 Send your seniors off with a unique custom gift that they will cherish forever. 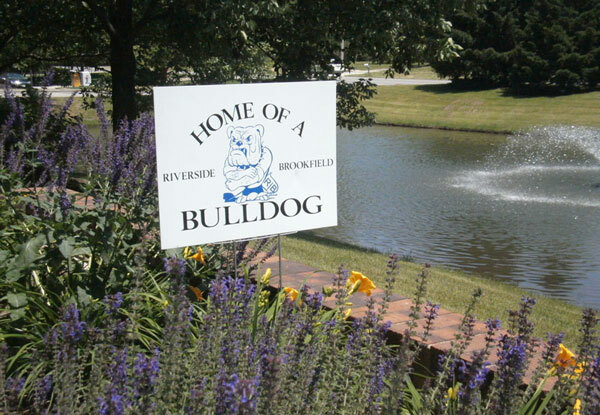 Call to discuss options with our sales representatives. 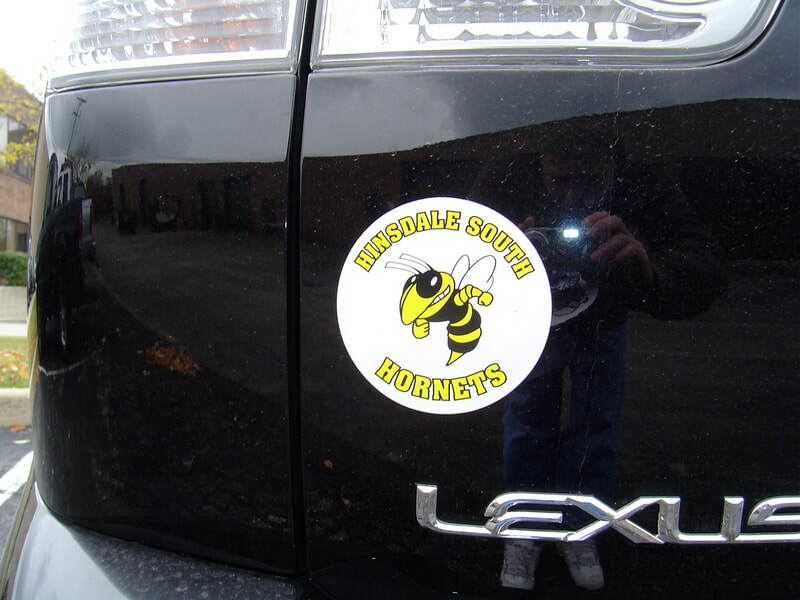 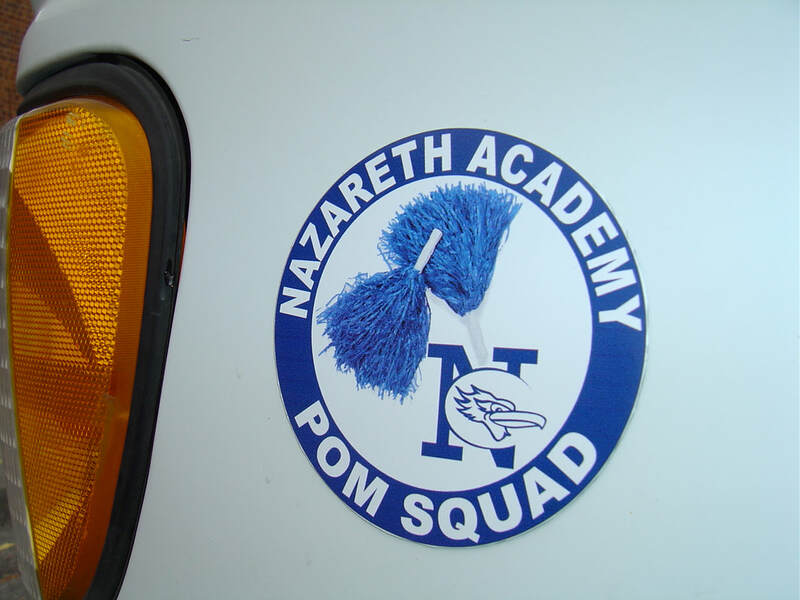 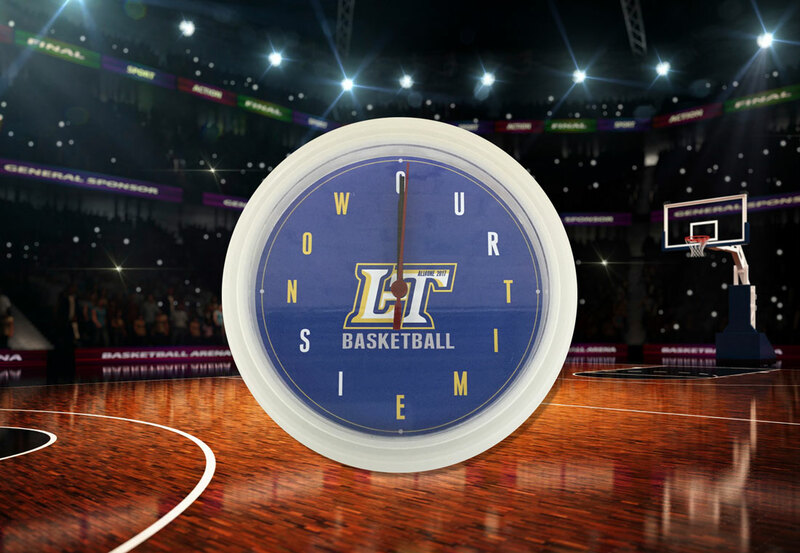 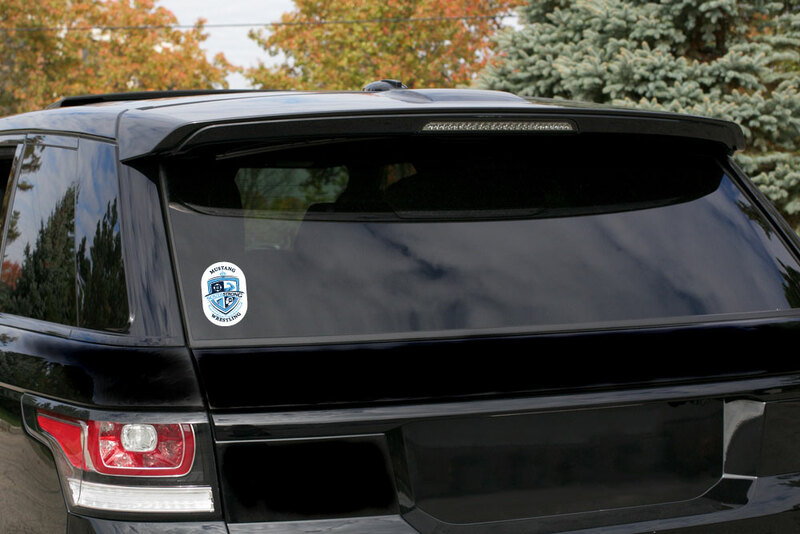 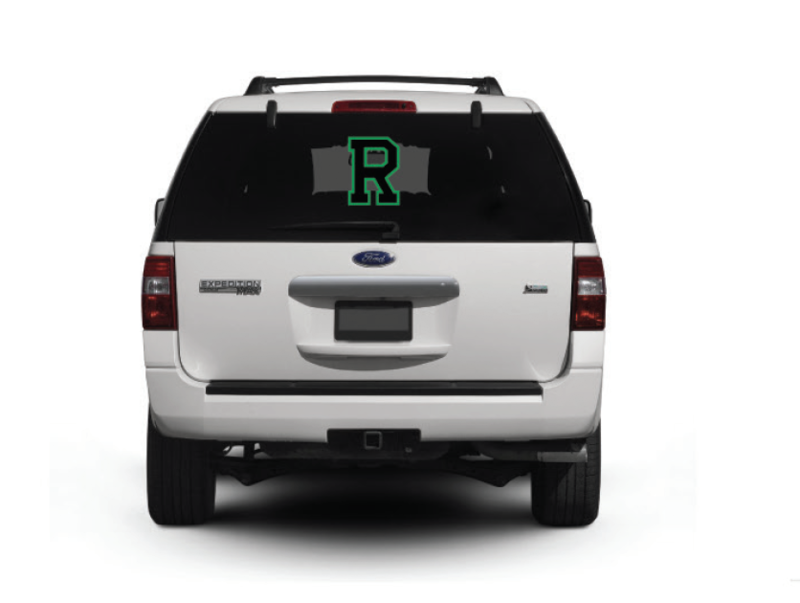 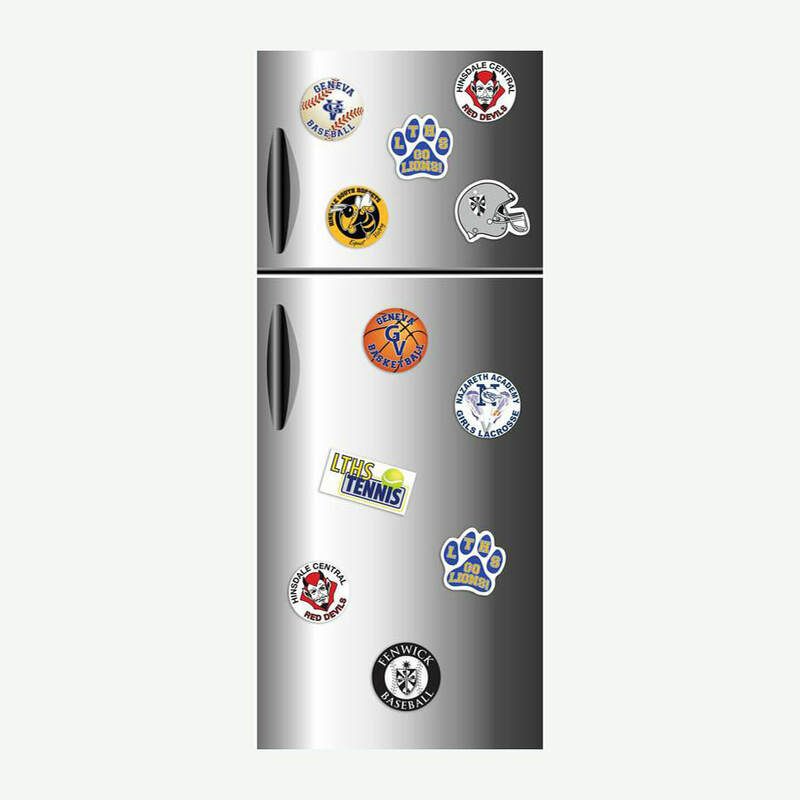 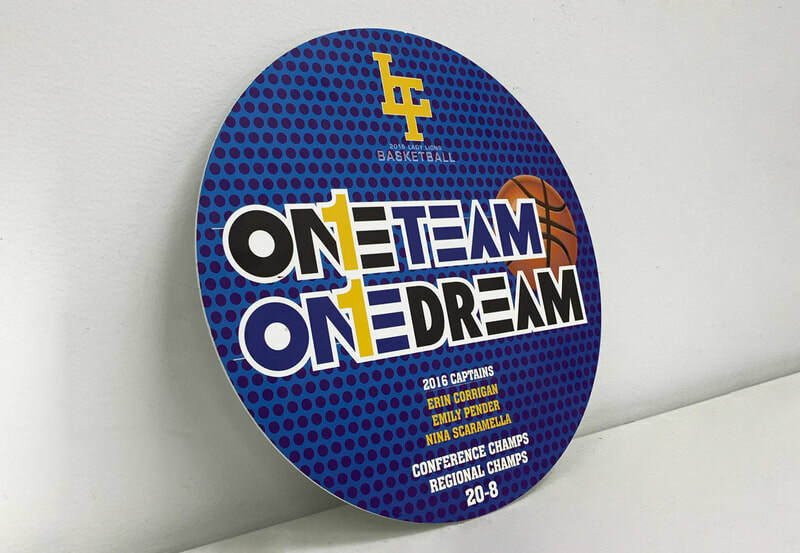 ​Show pride for your school and team with these custom magnets. 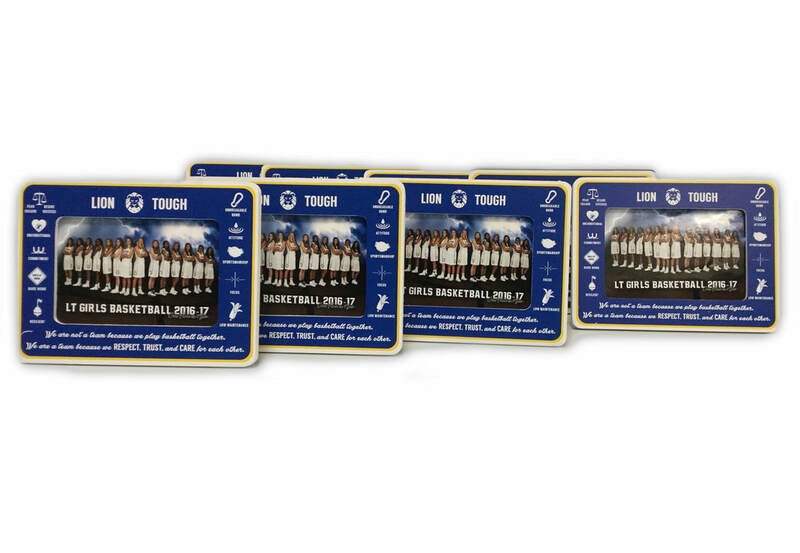 They are popular products for booster club sales and team fundraisers. 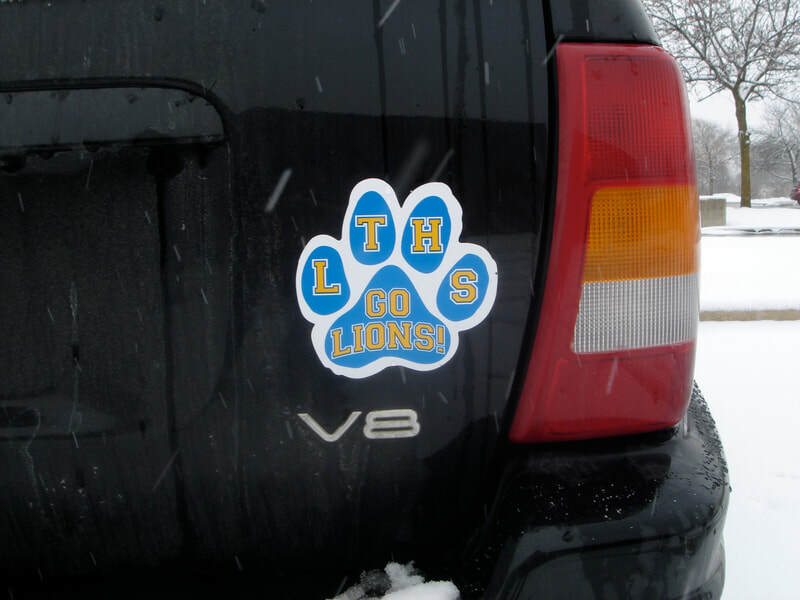 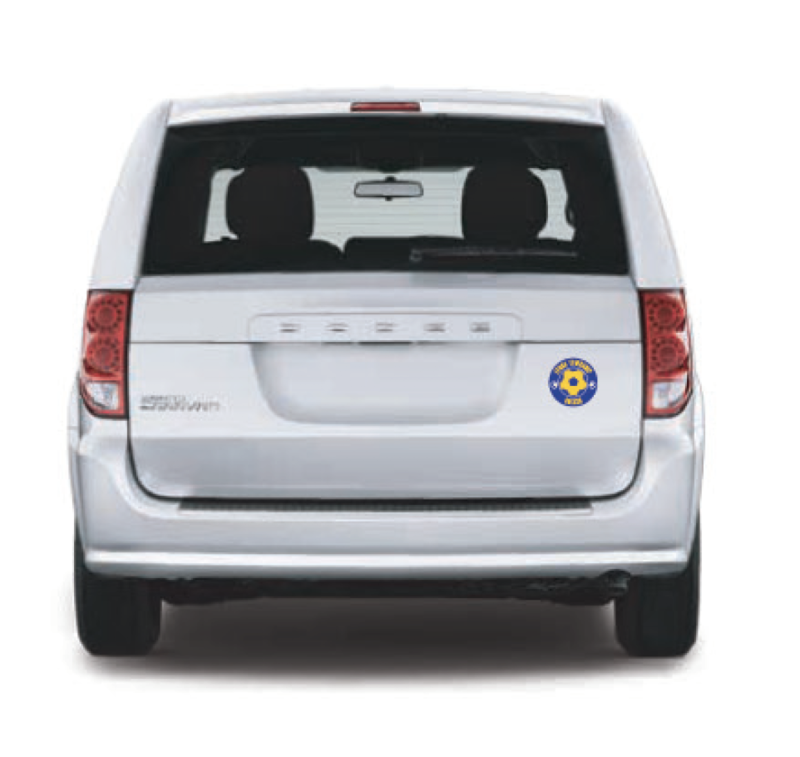 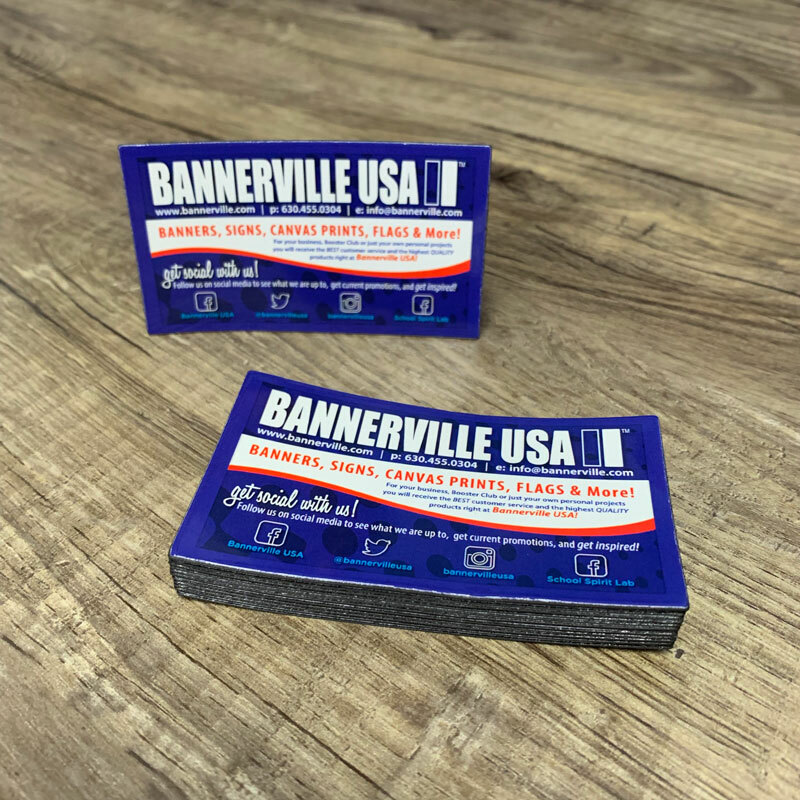 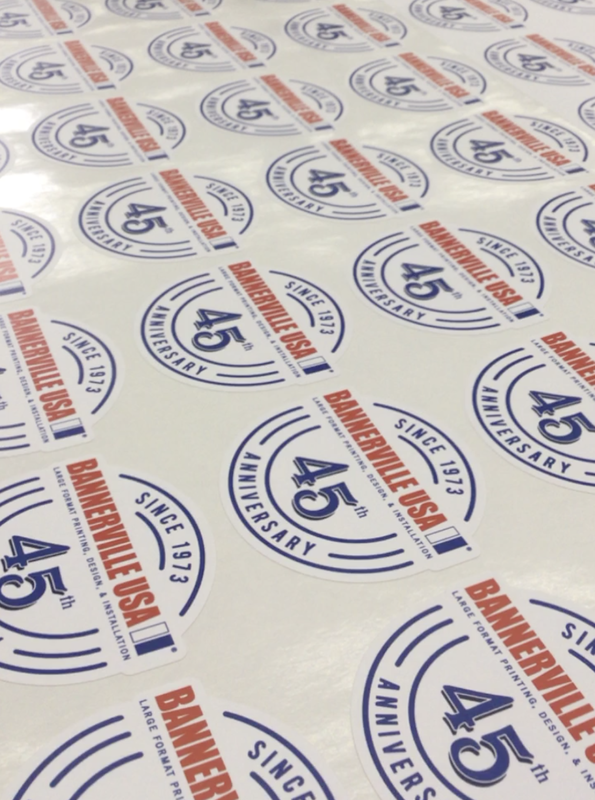 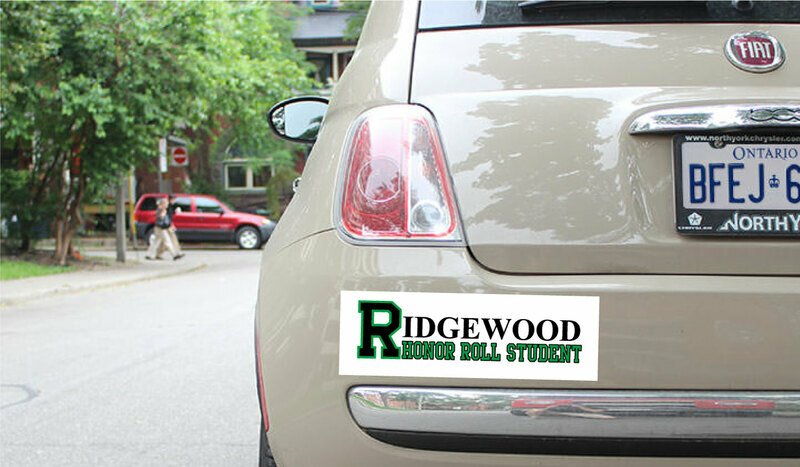 Magnets are available in any size or shape, to be displayed on your refrigerator, car, truck or school lockers. 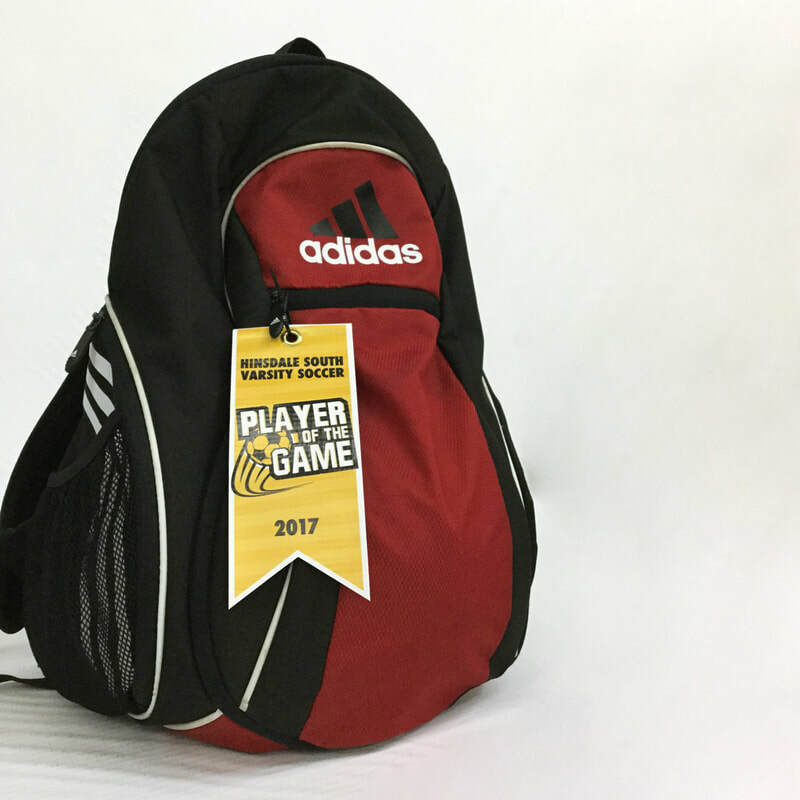 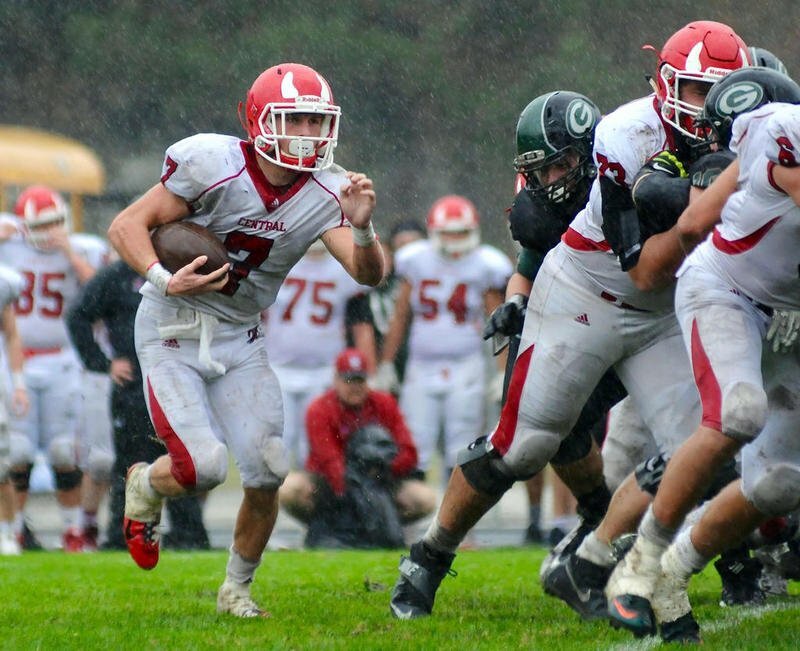 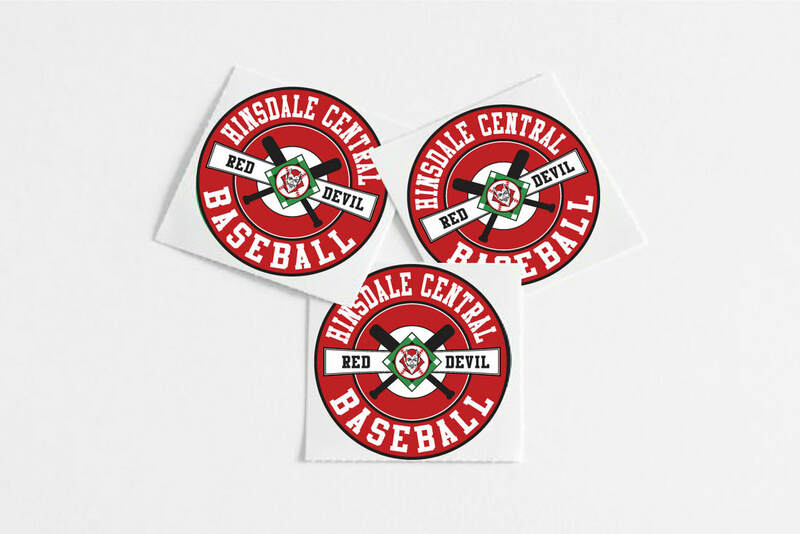 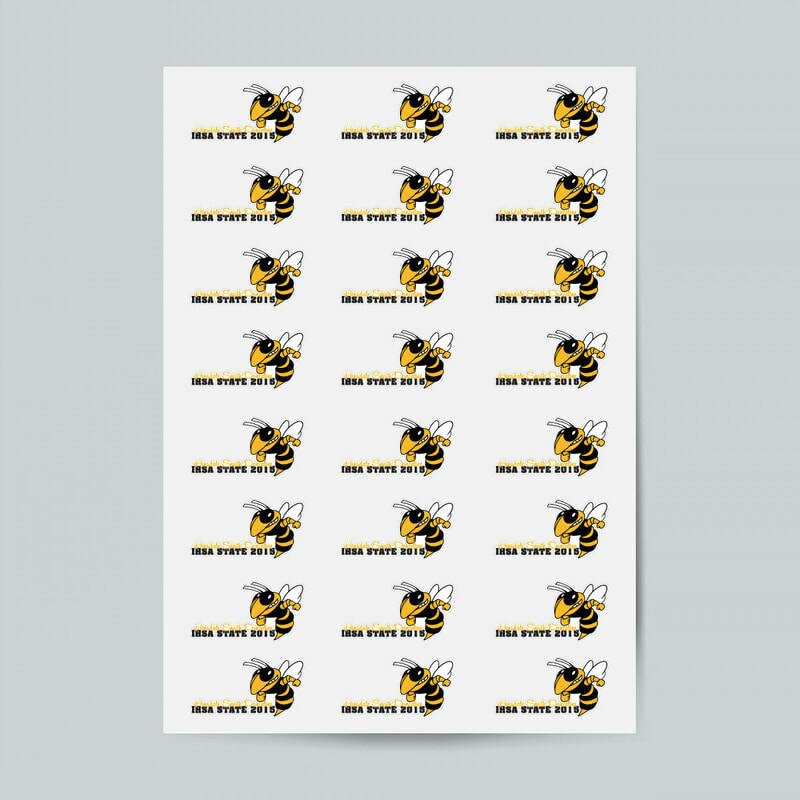 Our most popular designs are used for school or team logo. 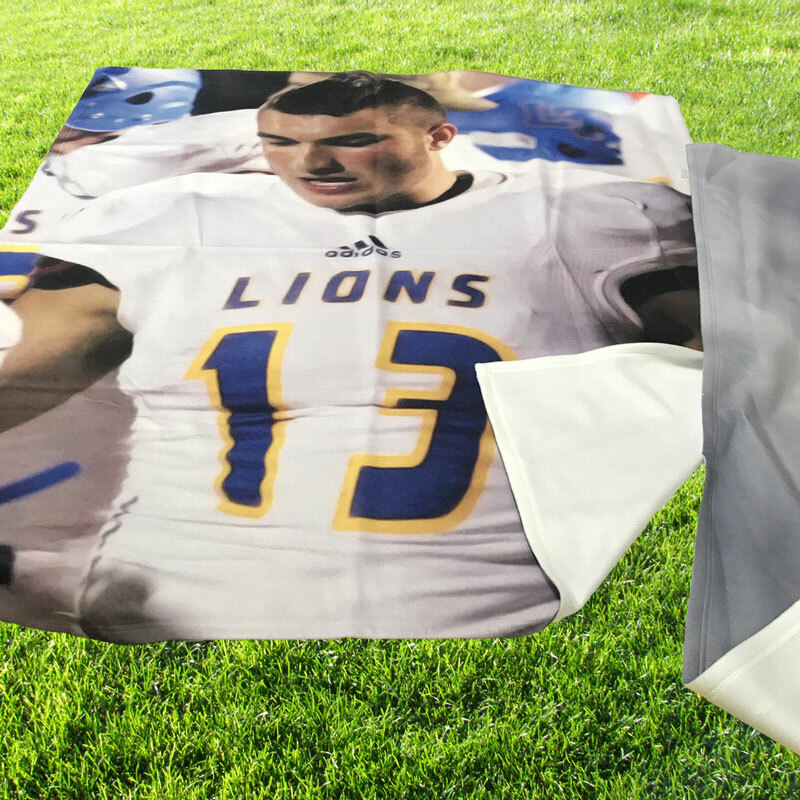 Keep Mom and Grandma warm during those cold games with our custom blankets! 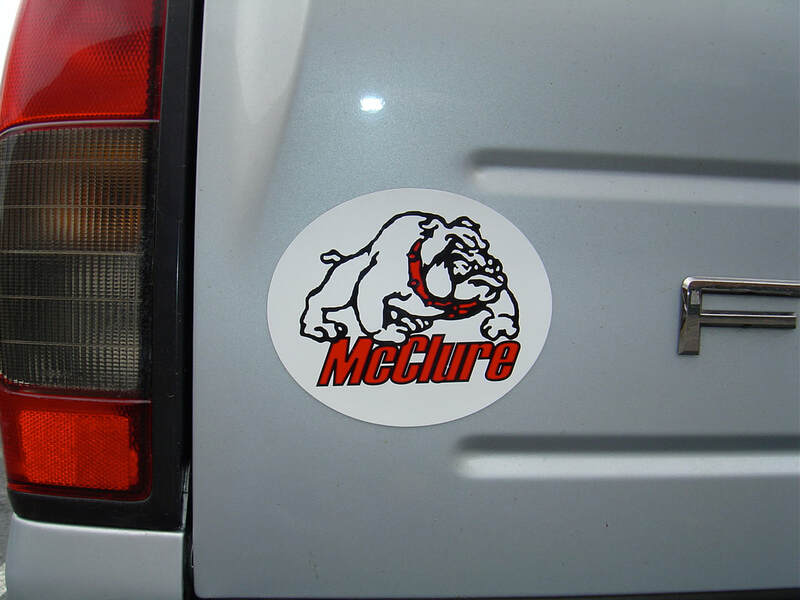 We guarantee highest quality and maximum comfort for a long lasting keepsake. 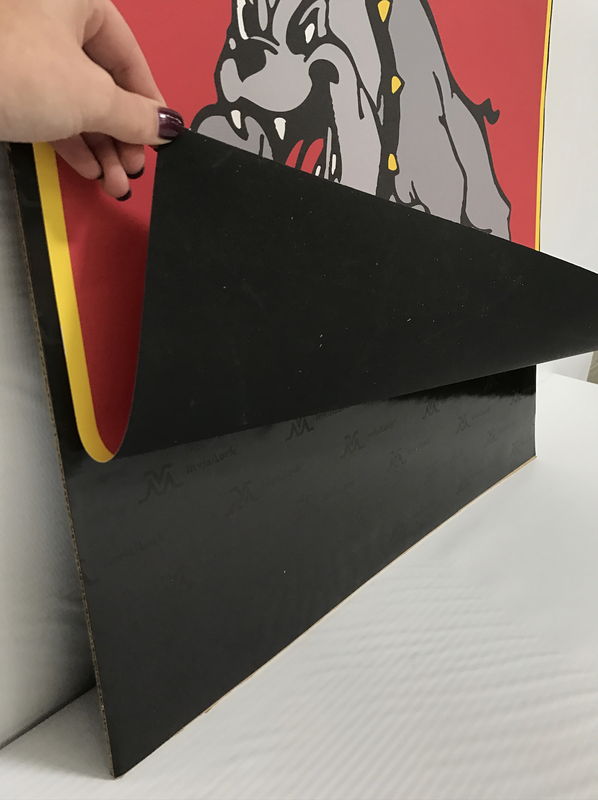 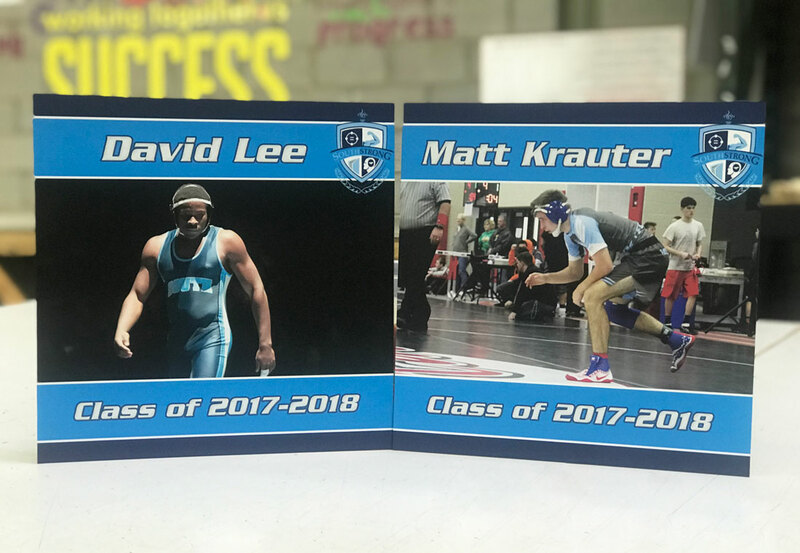 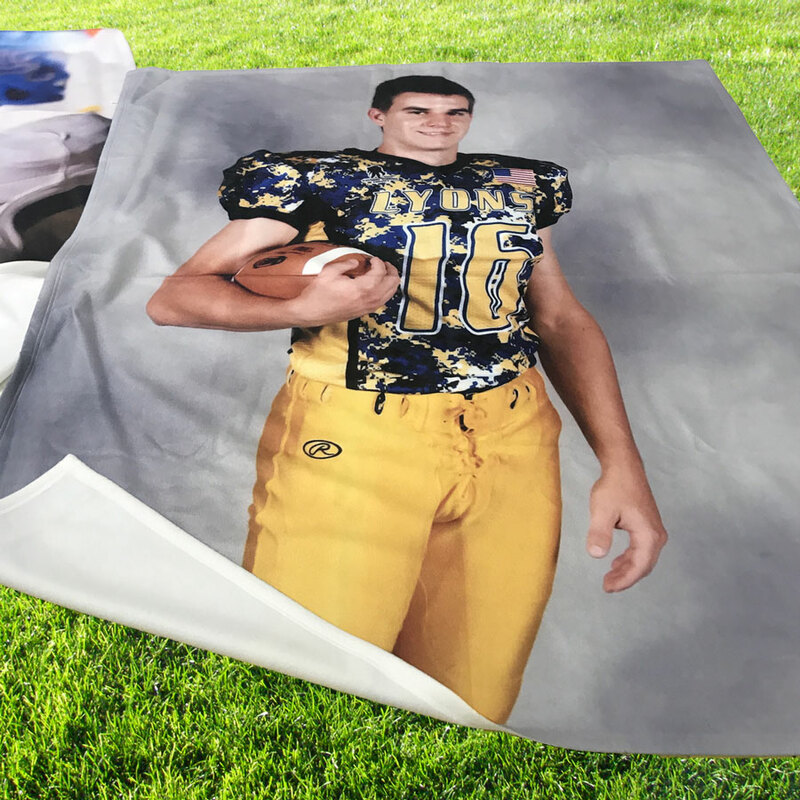 Use custom photos or school logos to create your unique blanket today!